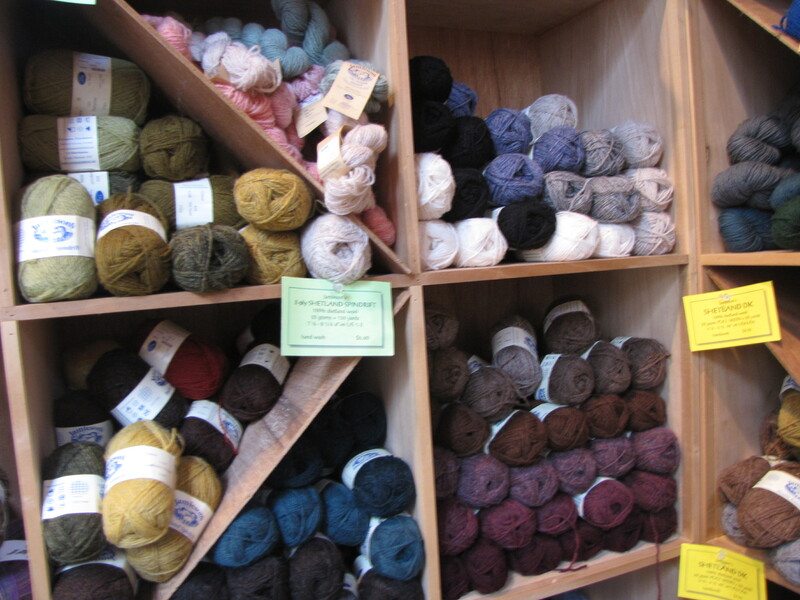 Mystic, CT Yarn Shop: Mystic River Yarns | Knit Like You Mean It. 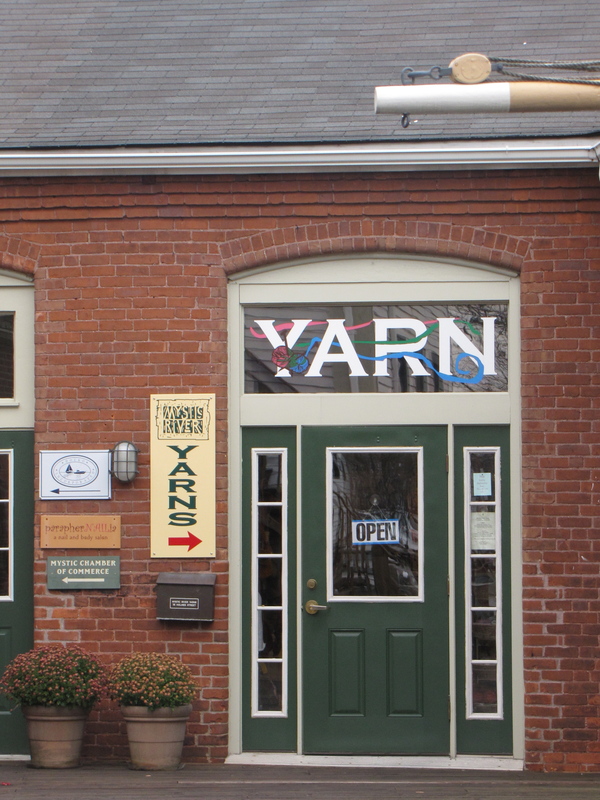 Mystic River Yarns in Mystic, CT - slightly hidden in Schooner Wharf, this yarn shop is worth hunting for. Another road trip, another yarn shop pit stop! 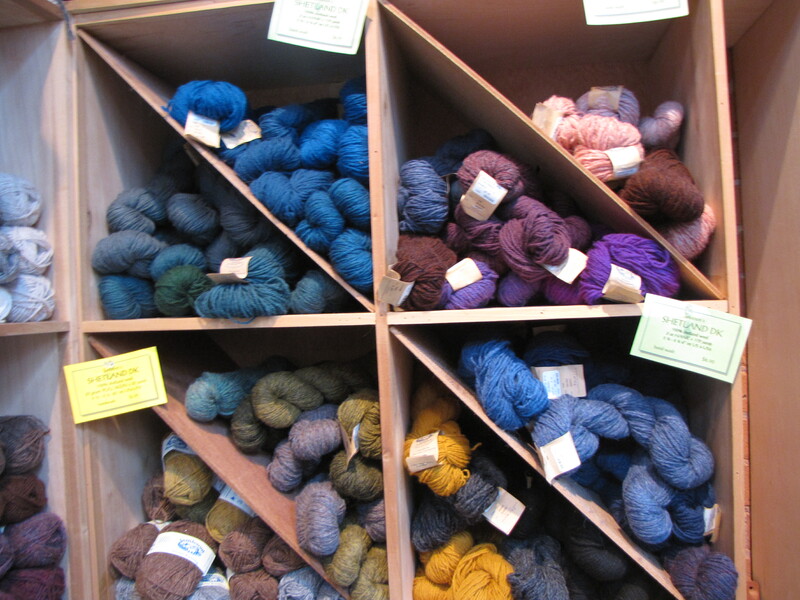 After Thanksgiving, our trip down I-95 brought us to Mystic, Conn. – to Mystic River Yarns. Friendly and cozy, this shop is where I bought my copy of Elizabeth Zimmermann‘s The Opinionated Knitter several years ago, and I have meant to come back and write about it ever since. Jamieson & Smith Real Shetland Wool - a holiday miracle! Yes, that is what you think it is: a great big MASS of Jamieson & Smith Shetland wool. This was not even a quarter of the J&S that was there. People, I almost died. I almost wet my pants! There, in quantities I hadn’t seen since the J&S tables at the (unfortunate for many) UK Knit Camp, was the knitter’s holy Grail: real Shetland wool, from Scotland…and some of it was 30 percent off. More J&S - Look at the Colors! It goes without saying that I loaded up my little knapsack with skein after skein, and that my ongoing stash giveaway is even more necessary now. But, people, if you are in the area you should definitely stop by Mystic River Yarns. They’re nice, they’re friendly…and some of that J&S is worth any drive. Too bad we’re not driving to New England this year! We’re flying…I’m dreading it! I’ll definitely be stopping next time we drive though! Wow — I would have filled an entire Santa sack with wool! Relaxed, definitely. My LYS is like that — always so warm and comfortable. 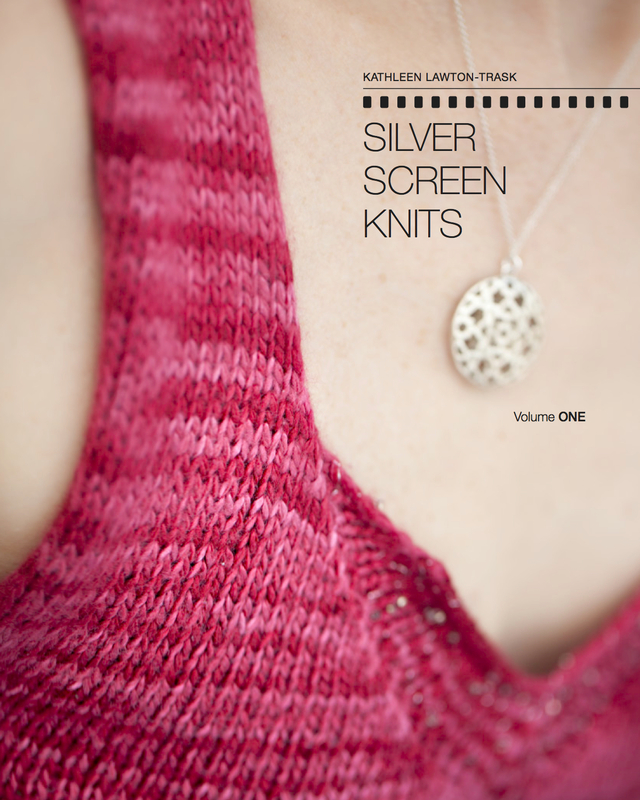 I’ve even been known to almost sit and knit before realizing it was a class . . . and knowing them, if I had, they never would have said a word. Laid back, with love, works every time. I vote for chatty teachers who know how to make students comfortable and still teach them a thing or two. Your post makes me wish I lived in New England again.